I watch The Avengers cartoons on Netflix. I’m still a kid at heart. I just want to see Hulk break stuff. He and Thor are always going at it lol. AVENEGERS ASSEMBLE!!! Last week I didn’t post any Sunday Confessions. Instead I posted my day 10 from my current 60 day fast. That was so personal to me I did t want to share it. My instincts told me to do it and by my statics it gained more traffic than any precious post besides WHO AM I?. I’m glad you all enjoyed a look into the day in the life of me. I really want some beef bacon right about now but I’m juicing ??? I still get nervous when I record videos. I look at my playback and notice I can be dry at times. It’s the nerves. Yes I notice it, and I’m working on getting better at that. Thanks for your patience and understanding. 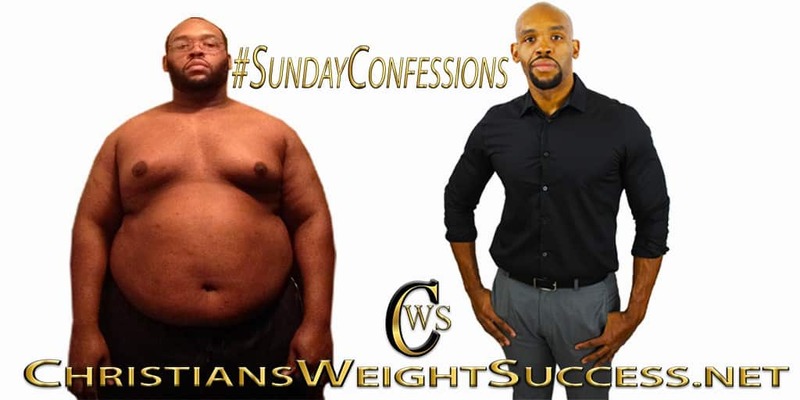 This entry was posted in SundayConfessions and tagged avengers, honesty, humor, MOTIVATION, SundayConfessions, truth, weight loss. Bookmark the permalink.